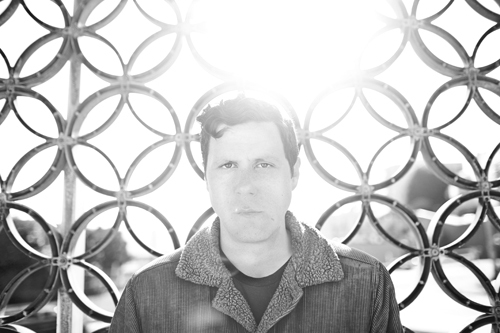 Tag Archive | "Damien Jurado"
One week before the release of Damien Jurado’s tremendous new album, Maraqopa, The Onion AV Club has posted a stream of the entire record. Stream Maraqopa here. 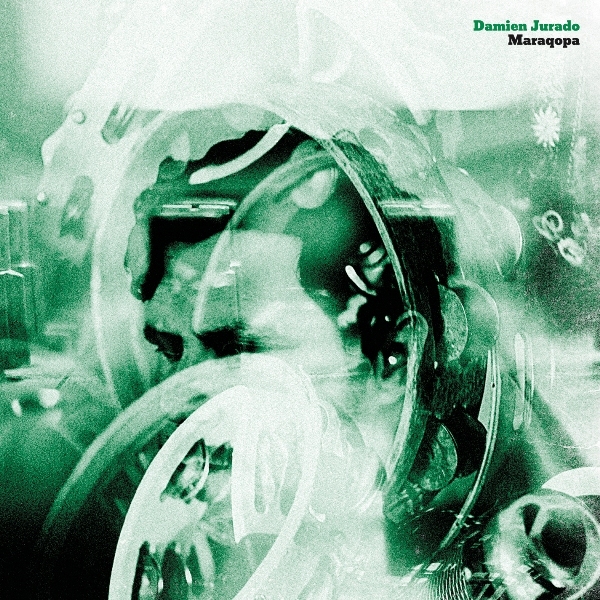 Maraqopa will be released on Secretly Canadian on 2/21 – all pre-orders here receive instant mp3 downloads of the album.